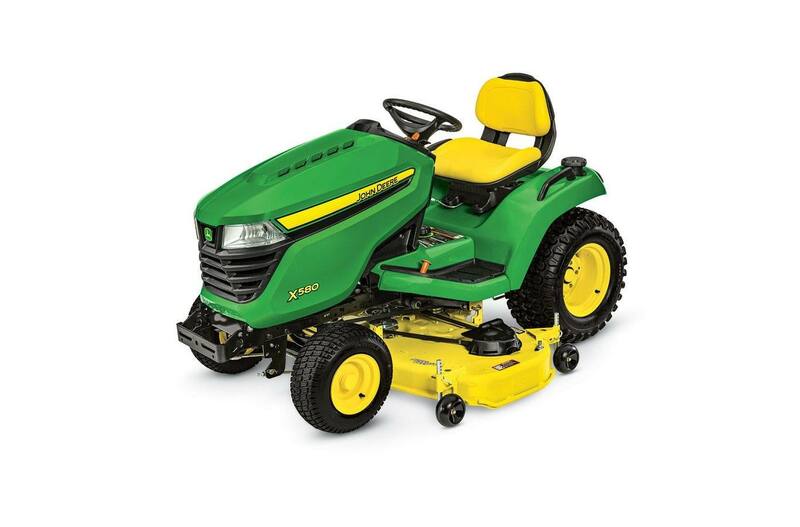 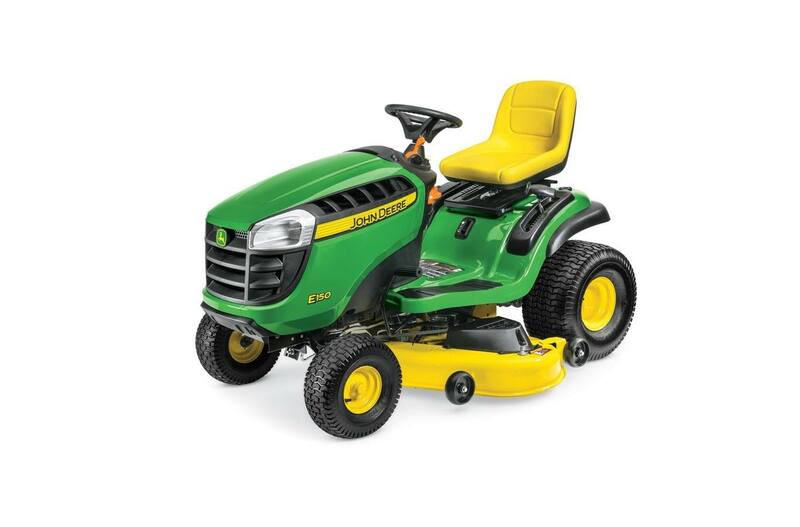 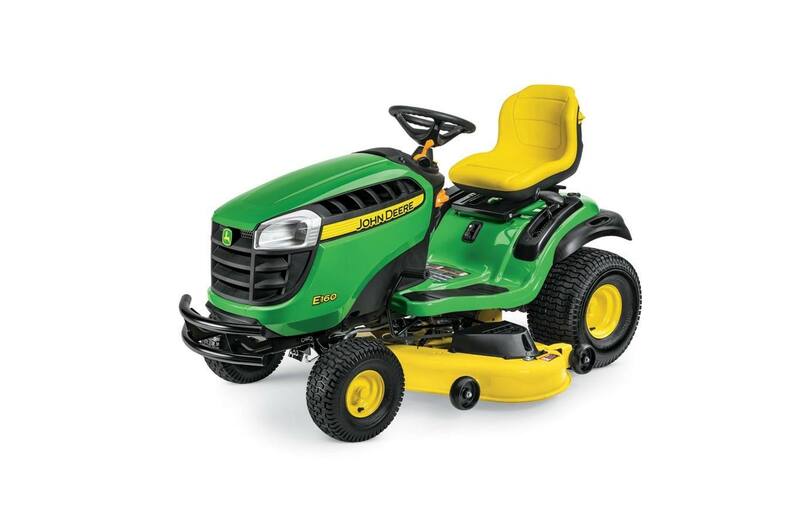 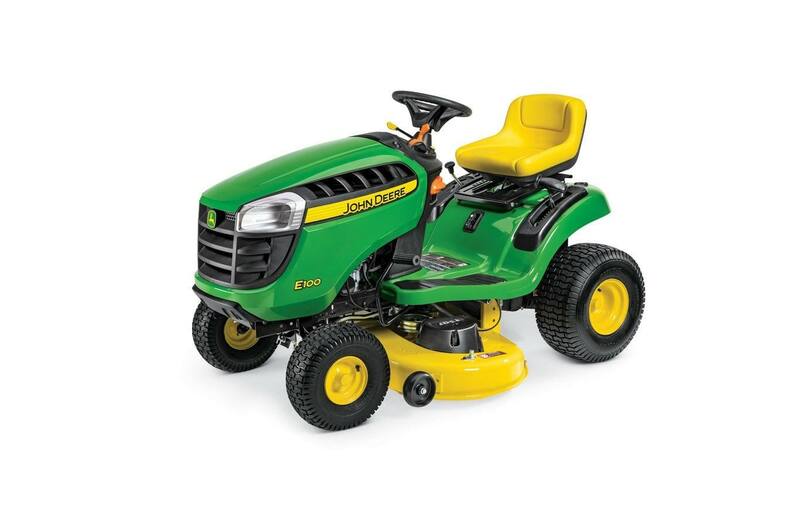 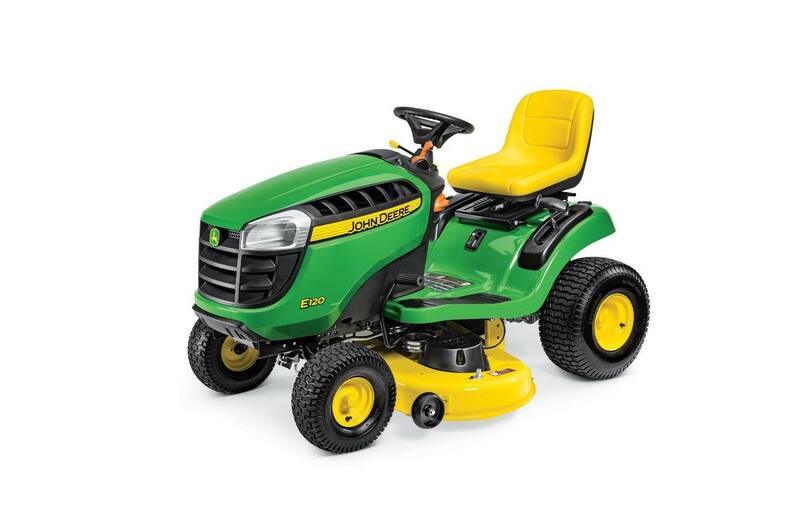 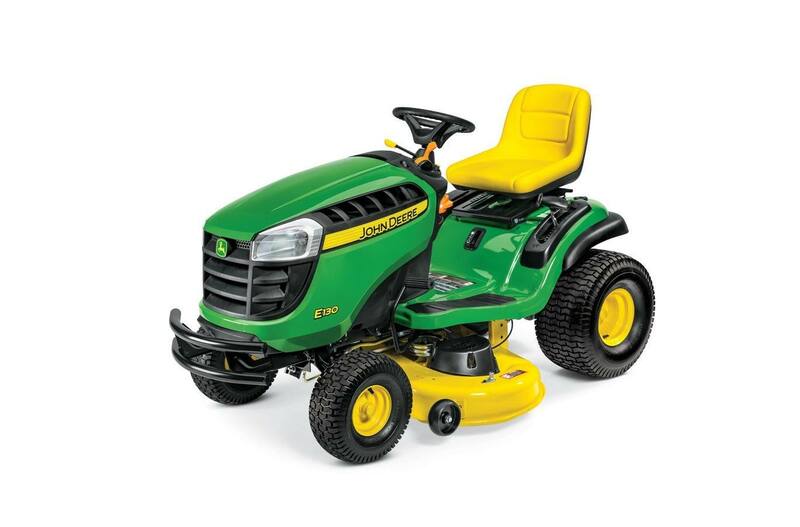 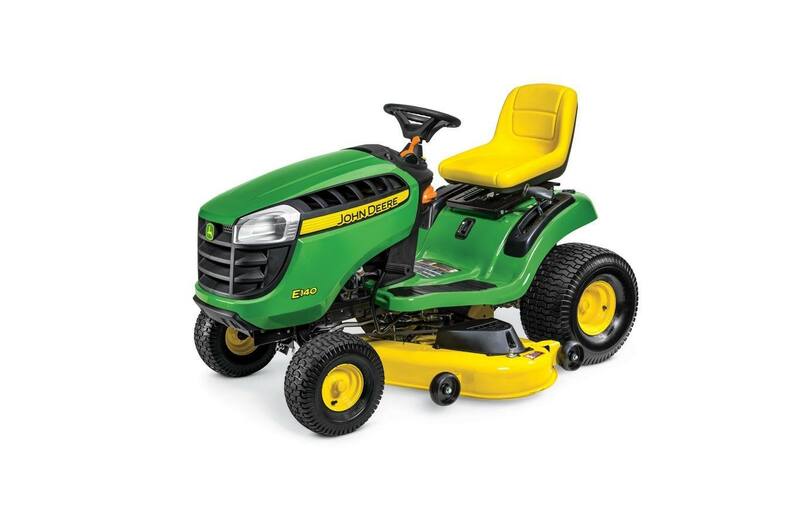 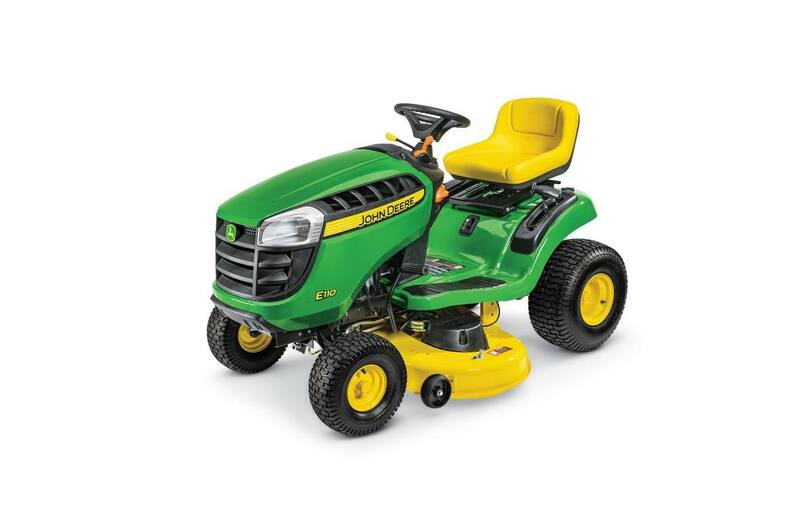 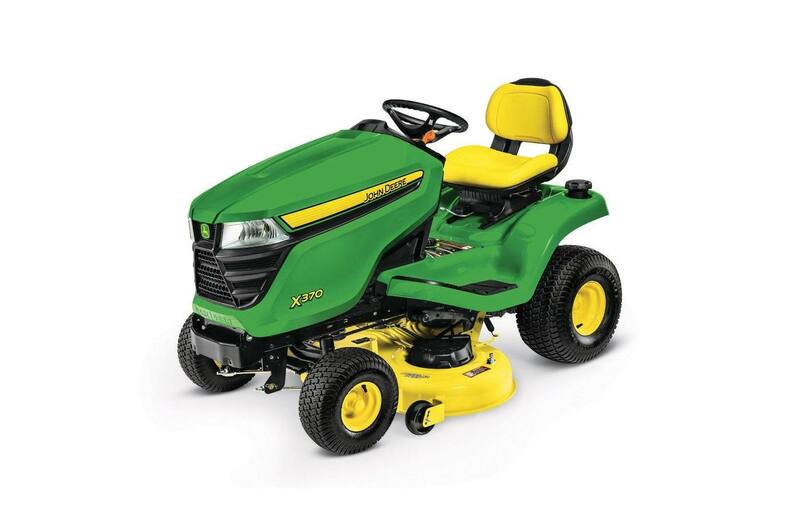 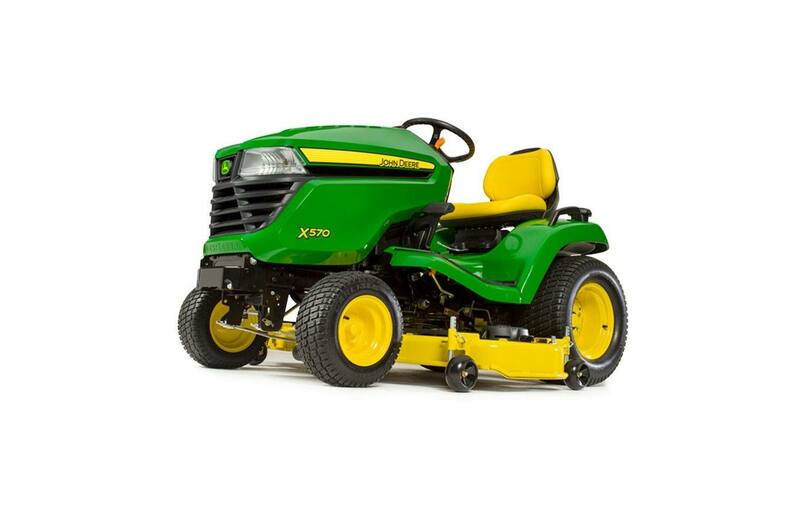 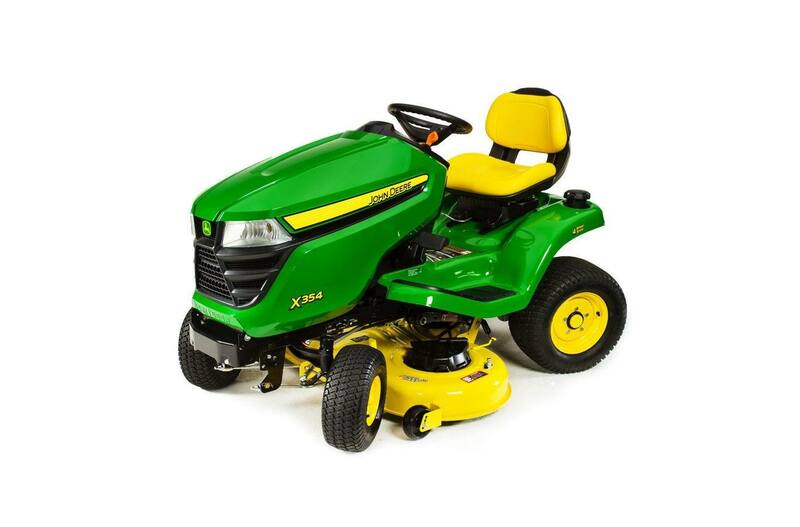 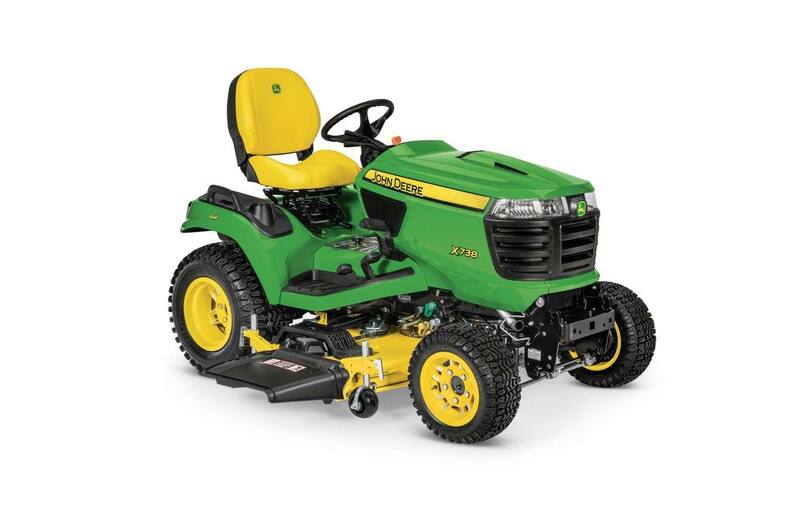 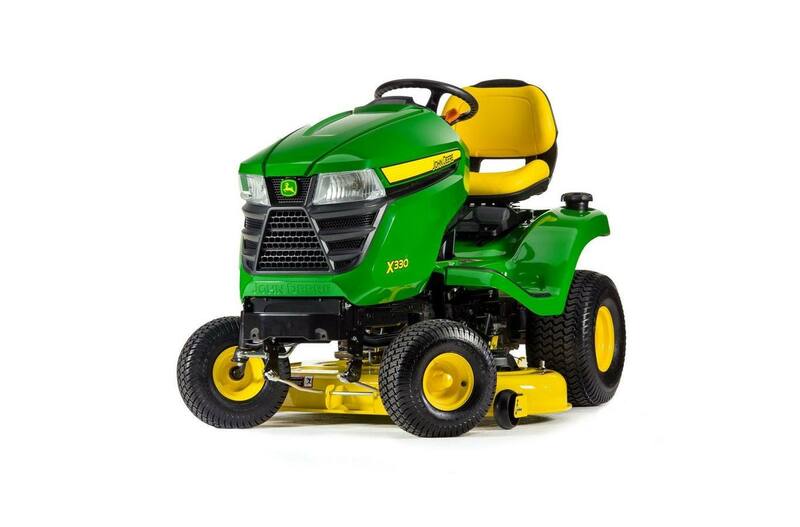 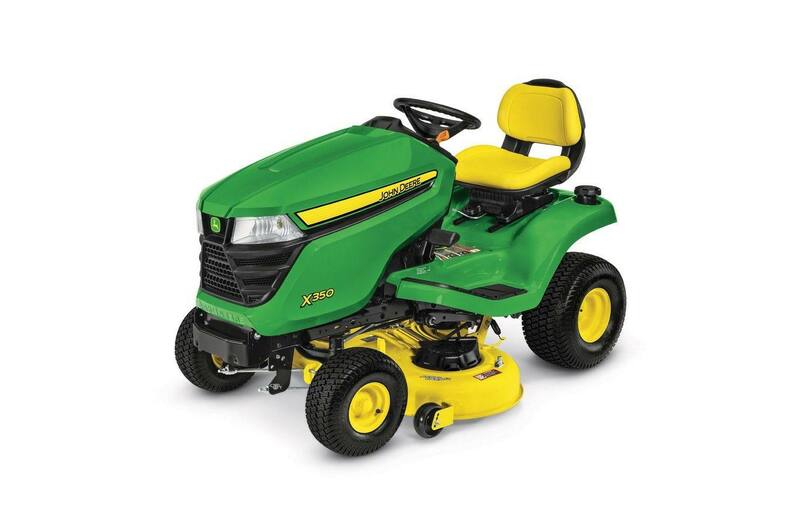 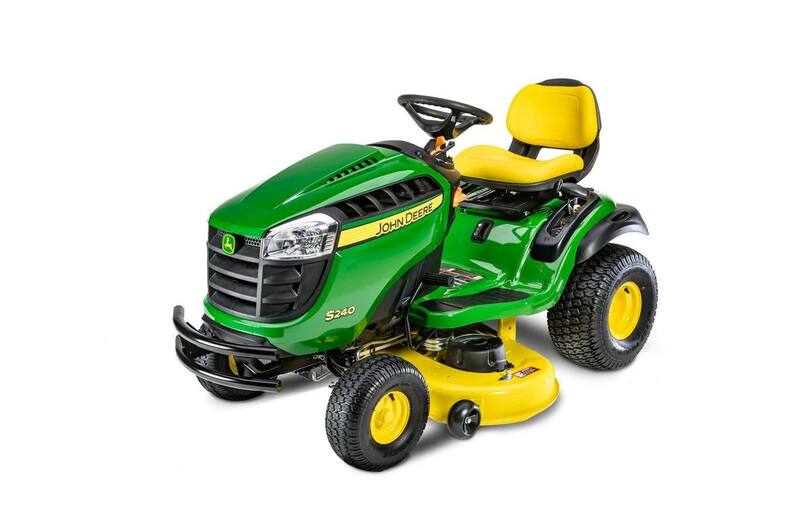 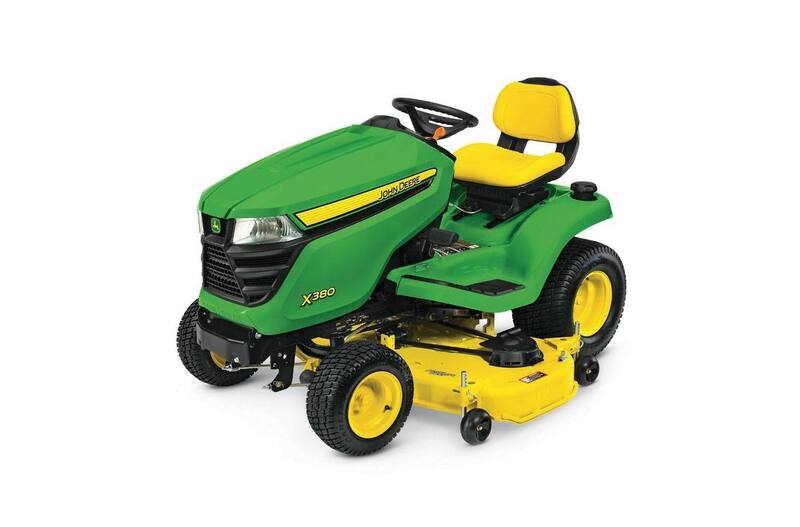 Residential Lawn Mowers from John Deere Power Place, Inc.
John Deere Equipment is some of the best in the industry. 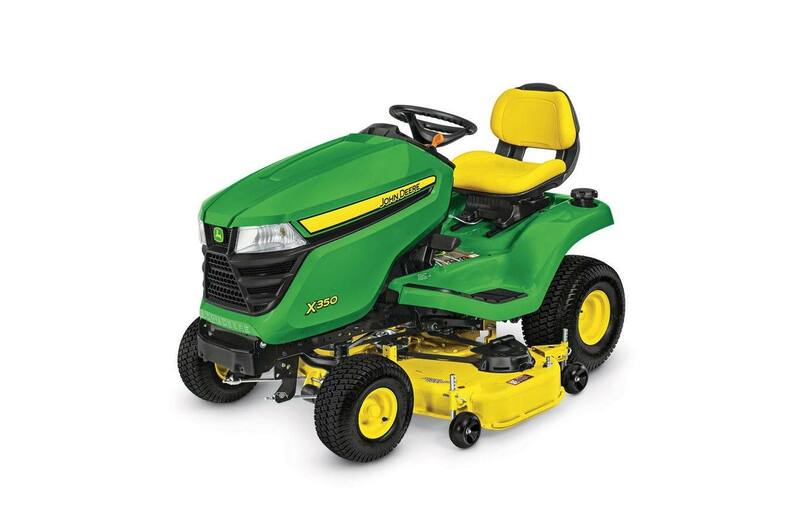 At Power Place, we're an authorized John Deere Dealer, meaning we can custom order new John Deere equipment with ease. 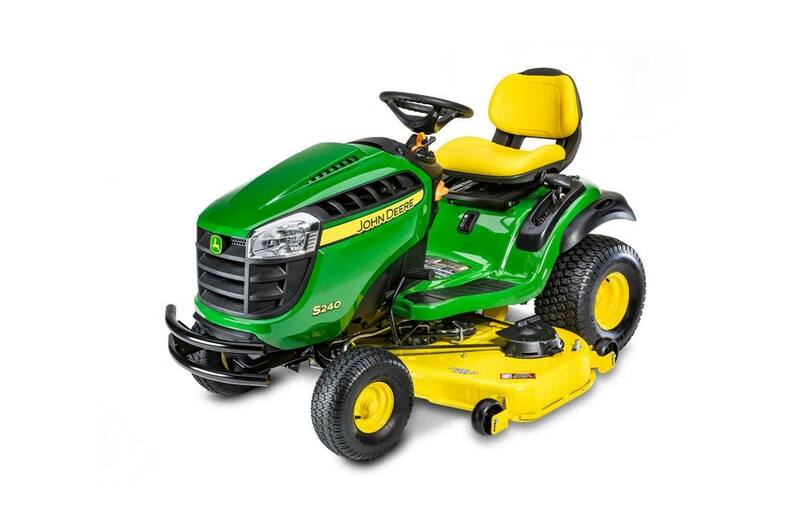 We're located in Whitehouse Station and Rockaway, NJ. 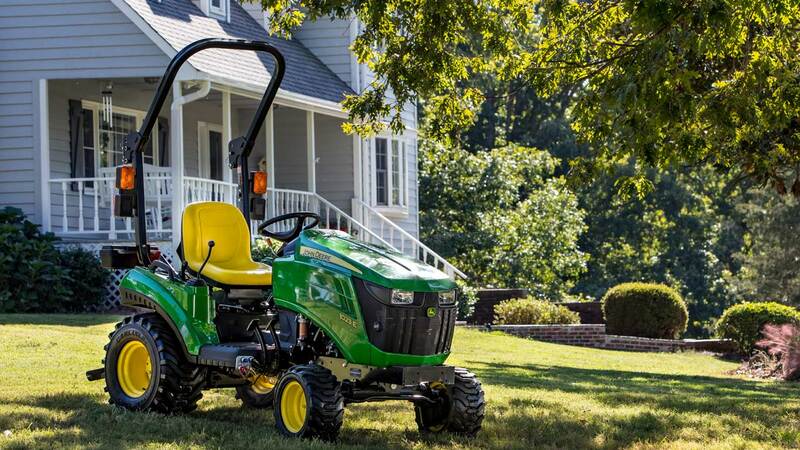 Give us a call or stop by our dealership to learn more about John Deere.